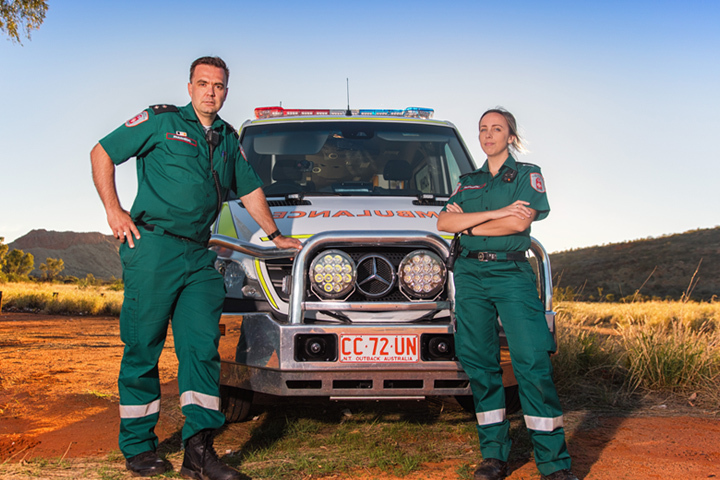 St John Ambulance Australia (NT) Inc are funded by the Northern Territory Government to provide emergency road ambulance and patient transport services to Territorians. 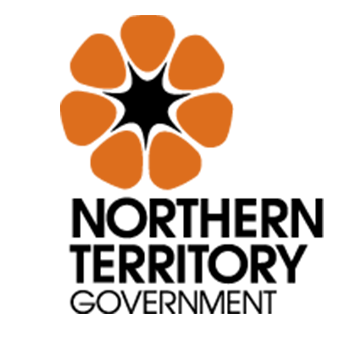 We are located across the Territory – from the metropolitan areas of Darwin, Palmerston and Alice Springs to the rural towns of Tennant Creek, Katherine and Nhulunbuy. Our services are 24/7 across the Territory. St John prides itself in the knowledge that even under often trying circumstances, our people uphold the values of St John - integrity, respect, quality, dedication and compassion. The commitment to these values are evident whenever you see our people by the roadside or in the community. It is no wonder that paramedics are consistently voted by Australian’s as the ‘Most Trusted Profession’, (as voted in Readers Digest poll for over 10 years). The St John Ambulance NT aims to provide high standards of emergency treatment, patient care and transportation for sick and injured people. The Clinical Practice Manual reflects contemporary standards of clinical practice in the pre-hospital environment. It includes assessment and treatment information based on expert advice. People with hearing or speech impairment can contact triple zero by calling 106 (one, zero, six) through a TTY (teletypewriter) or a computer with modem. This is a text based emergency service. What is the exact location of the emergency? Street, cross reference or landmark. DO NOT HANG UP. The call taker will ask further questions relating to the emergency, these answers will assist the paramedics. There are many reasons we ask these questions, which assist us to send the correct level of care and to prioritise all of the emergencies from the most life threatening (requiring lights and sirens) to non-emergency cases. If necessary, the call taker may give you advice over the phone to assist the patient prior to the ambulance arrival. Remain calm and speak clearly, do not shout and remain on the phone until the paramedics arrive and the call taker advises you to hang up. If you are calling from a residence, state the unit/street number. Ensure that this number is visible from the street. If you are in a hard to find location, try to meet the ambulance if possible. If you live in a rural area or an area difficult to find, try and identify a landmark i.e the house with the blue gate. Remain calm, do not hang up the phone until advised to do so. If possible, lock away any pets prior to the ambulance arrival. For more information on triple zero (000) have a look at Triple Zero (000) or Triple Zero Kid's Challenge.